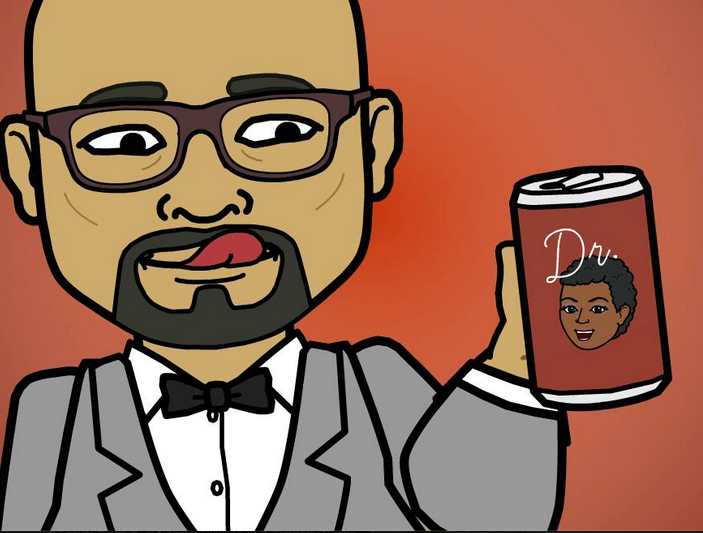 My husband has been making Bitstrips for the last week or so, and they have been hilarious. 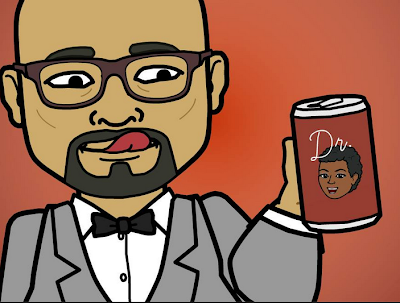 For those who don't know what Bitstrips are, they are comic strips that you make using an app on Facebook. You can make animated versions of yourself and your friends. Well he's had some funny ones, but today takes the cake! It was captioned "My new favorite drink." So you like Dr. T? Well, dear Hubby, you have an unlimited supply. Until next time . . . I'll be over here trying to make a deadline. It's almost time for classes to begin!